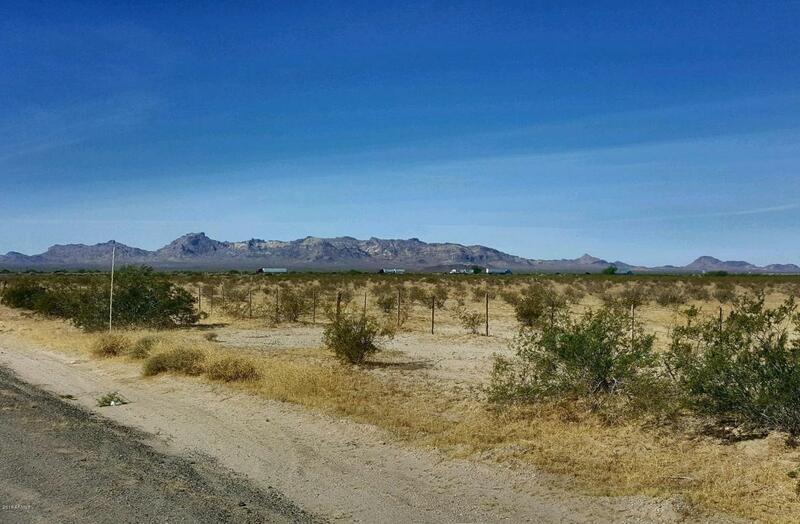 Fantastic I-10 traffic interchange opportunity! The property sits in La Paz County! La Paz is pro-growth and is very easy to work with. The site has great visibility from eastbound and westbound I-10 traffic. The site is ready for distribution, travel centers, hotel, cell phone towers, and other interstate related uses. The current owner has secured C-2 zoning and a 100 year water supply. Please call or email with any questions.